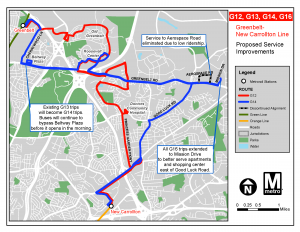 Last fall we let you know about changes we proposed on the bus routes serving Hunting Point and the Mount Vernon Avenue/Jefferson Davis Highway corridor. 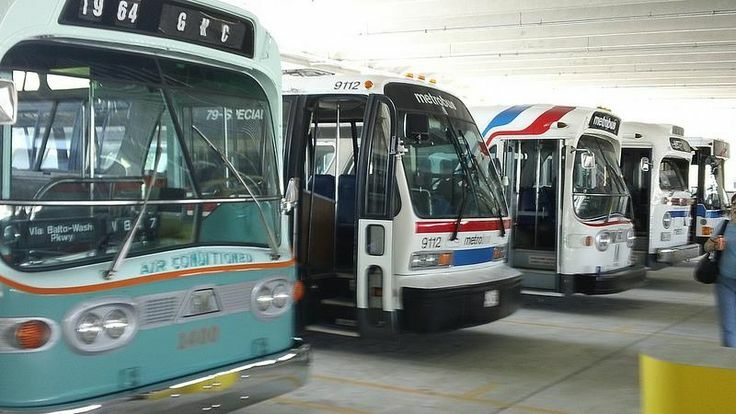 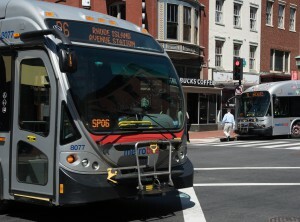 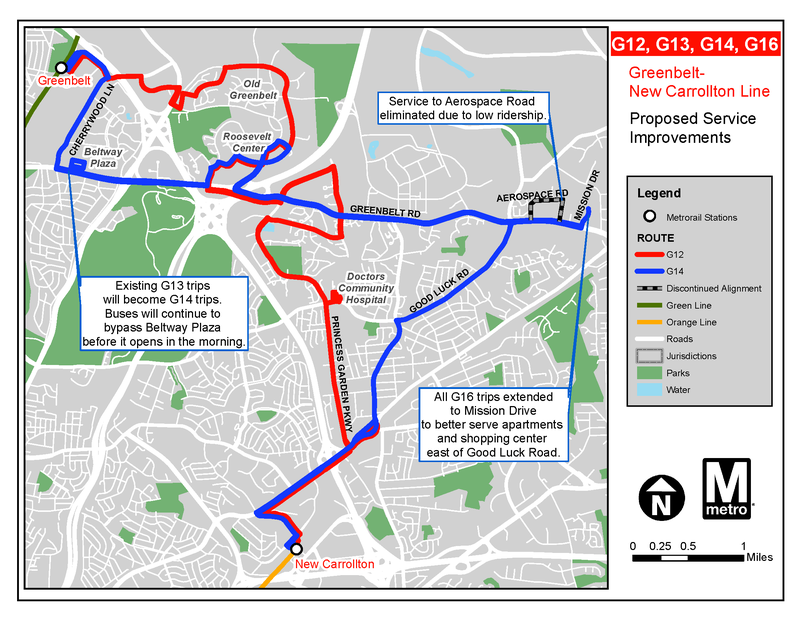 We developed the original proposal based on recommendations that emerged from a comprehensive study conducted on Routes 10A, 10B, and 10E in 2013. In the weeks leading up to our September public hearings as well as in oral and written testimony given at those hearings we received numerous comments and opinions on the options we presented. 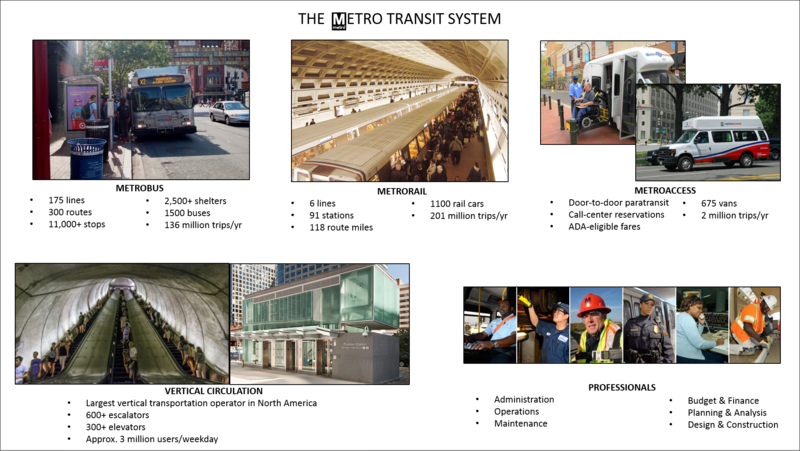 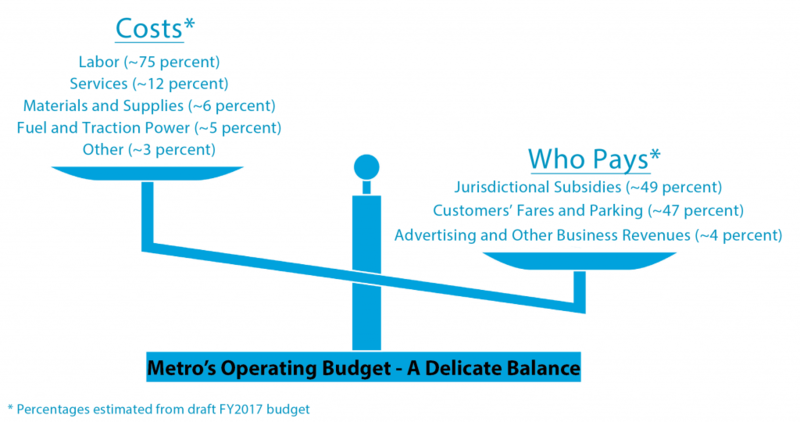 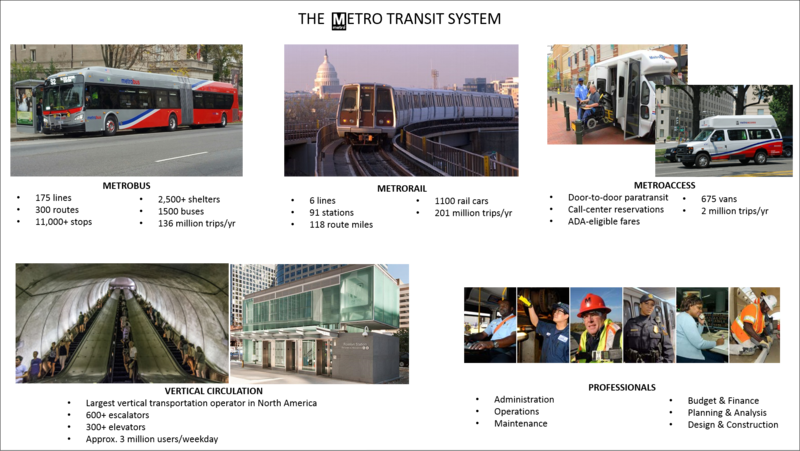 We incorporated that feedback into an adjusted proposal and presented it to Metro’s Board of Directors for approval. 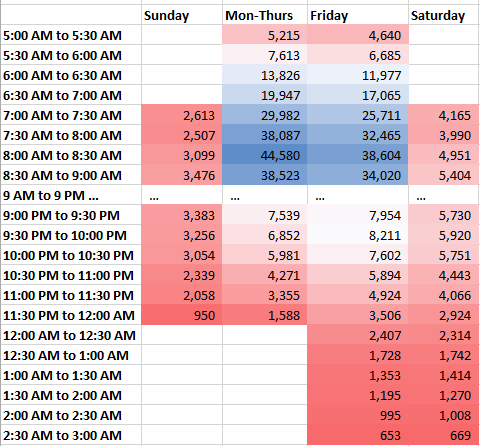 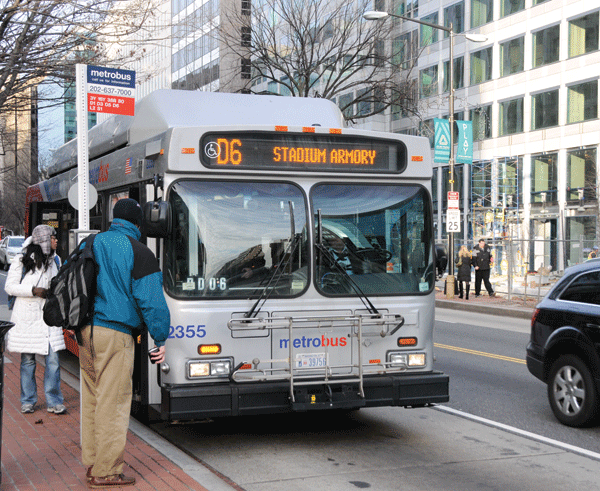 On Sunday, March 30, 2014, Metro will implement these changes that will impact Metrobus routes 9E, 10A, and 10E. 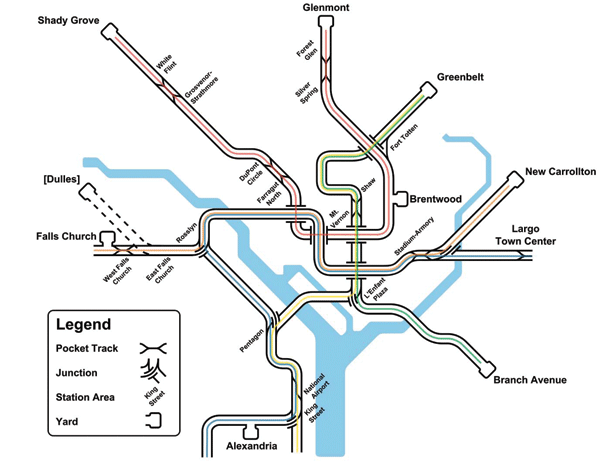 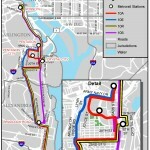 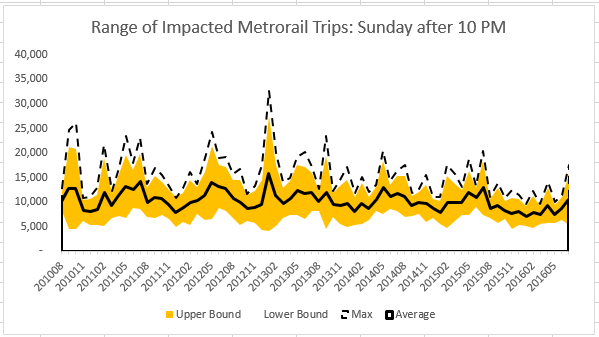 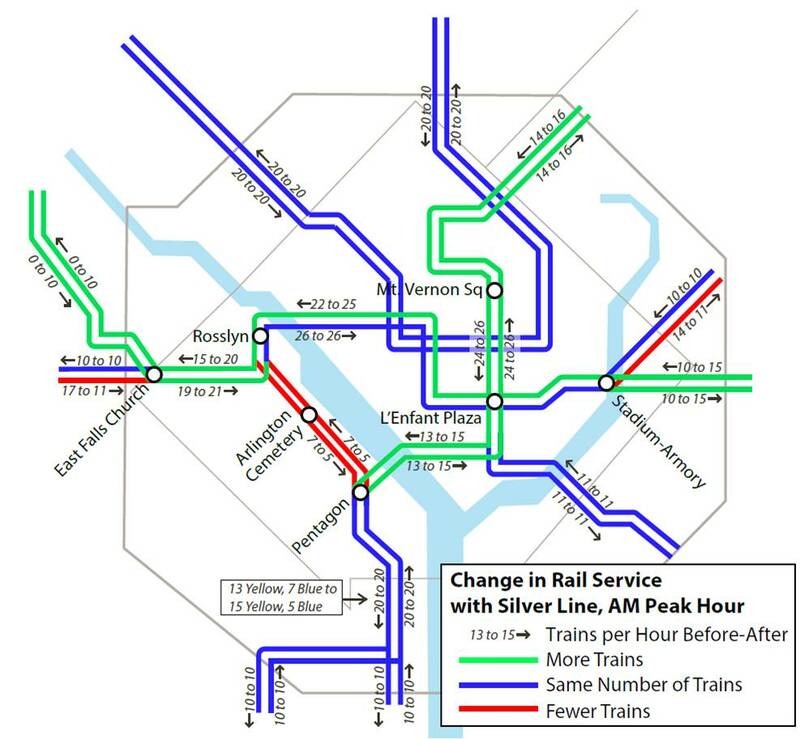 We believe riders will benefit from faster travel times and improved connections between Alexandria, Crystal City and Rosslyn.